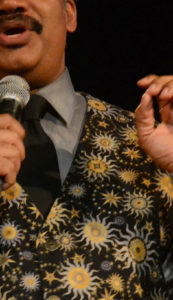 Mystical vest wears Neil deGrasse Tyson, almost undoubtedly on TV. Both definitions had a photo of Tyson. And he’s even like that with other scientists on panels and other forums. 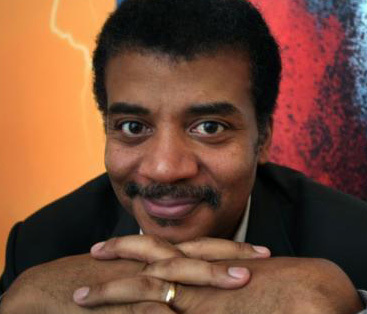 I saw a video with Tyson and rival celebrity scientist, Michio Kaku; it was like a sorority house slap-fight. The world hasn’t seen this level of angry dismissive arrogance since Bill Nye started stinkin’ up the airwaves. It’s surprising a venerable publishing powerhouse like Reader’s Digest doesn’t have proofreaders. I don’t know whose mistakes those are but what with the current state of “journalism,” I suspect they aren’t Tyson’s. “Eight ball” is two words and “alient” is an obvious typo. It’s surprising a venerable publishing powerhouse like Reader’s Digest doesn’t have proofreaders. Or spell check, for that matter. 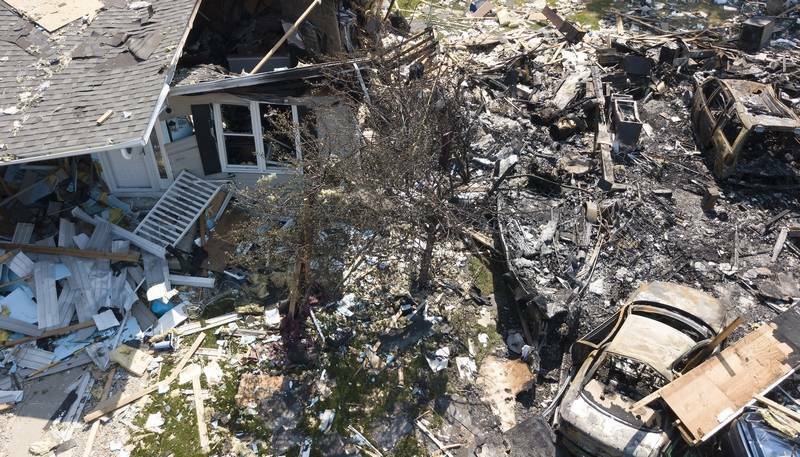 If contact with an eight ball of matter would cause the appendage (and the ball, I assume) to explode, wouldn’t an antimatter alien’s first step on your lawn cause him and part of your lawn to explode? The obvious answer is “yes,” but that’s just me. I’m not an “astrophysicist, cosmologist, author, and science communicator.” Well, actually I am an author, but who isn’t these days? I certainly haven’t sold as many books as he has, but I am a published writer. And since I’ve never taken a course in physics, as far as I’m concerned astrophysics might as well be brain surgery. But as a matter of fact, if the alien ship “lands” on your lawn, I’m thinking it’s probably also made of antimatter and would have exploded. As well as your lawn and probably your house. Maybe part of your block and who knows, maybe the entire world. I don’t know if they have metrics for this stuff. Wouldn’t that set up some sort of vortex of the air being sucked up to and burning around the spaceship? Or maybe he’s assuming the spaceship doesn’t actually “land,” but hovers. And the alien, well, the alien might just float through the air. Even still, the spaceship would be in contact with the atmosphere. Wouldn’t that set up some sort of vortex of the air being sucked up to and burning around the spaceship? I mean, is that how Mars lost its atmosphere? And wouldn’t that process have started the moment the alien ship entered the atmosphere? So it would have become a streaking ball of flame long before it got to your front yard? Okay, so Tyson was being cute with his little science example and it couldn’t have been intended in a serious way. Still, it seems like a pretty poor way to communicate a scientific principle; one that could leave the listener or reader fairly confused about a meeting of matter and antimatter. Oh well, so the kids (and some adults) who’ve seen that quote may have been left confused. Doesn’t matter. If you’re the media darling Science Pontiff, no one will hold you to account.